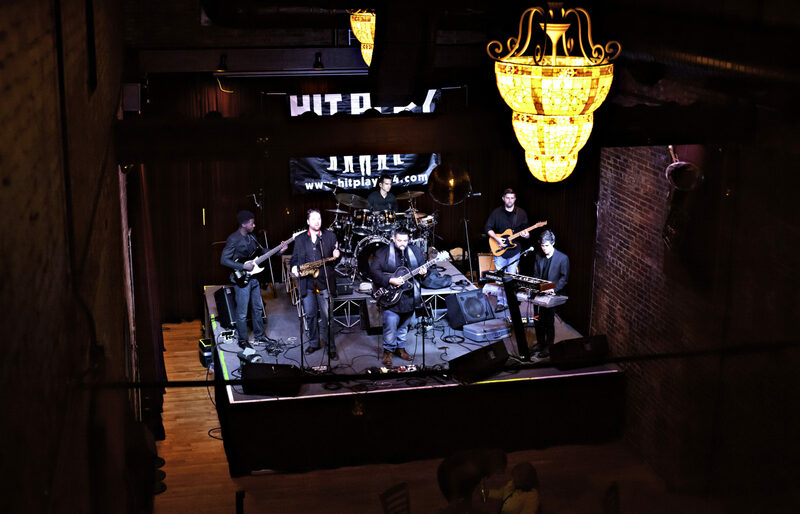 The Adelphia Music Hall is the premier entertainment venue in the Mid-Ohio Valley. 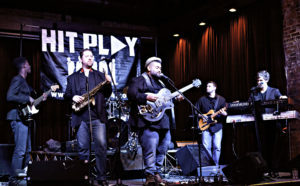 The river city of Marietta has quickly become a hotbed for talent in the musical world. The Adelphia has tapped into that culture by promoting local artists and hosting national entertainers every week. Dedicated to bringing a diverse assortment of entertainers since 2010, The Adelphia has become the ultimate gathering place for music lovers of any age. We don’t limit our stage to one genre of music. We are equal opportunity entertainers. 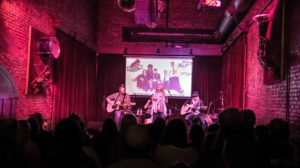 Whether you favor rock, country, hip-hop, classic rock, pop, tribute bands, rap, or even hick-hop, we’ve had it on our stage.